A new type of post! 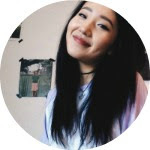 Instead of monthly favorites, I've decided to do monthly wishlists. The things that I put on the wishlist will probably similar throughout the months, but we'll see ;) So far I've been keeping my eye out on a couple of items, since my birthday is in less than two months. These items are things that's been stuck in my mind. 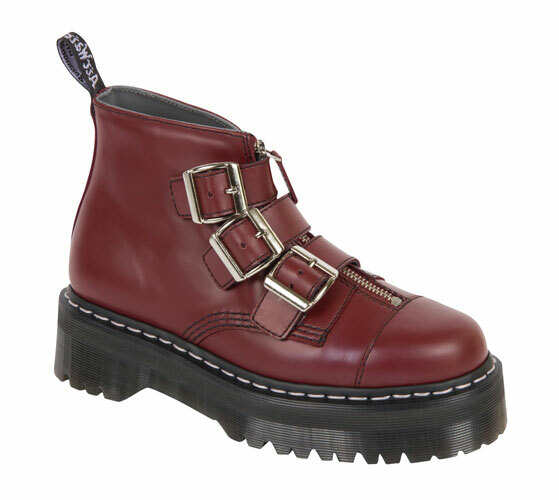 First off is the Dr. Martens X Agyness Deyn Aggy Strap in Cherry Red Rouge. At first, I found this shoe absolutely atrocious, but after seeing people wear it and the way they styled it, it grew on me. I see this as a huge statement piece and the chunky-ness is charming. 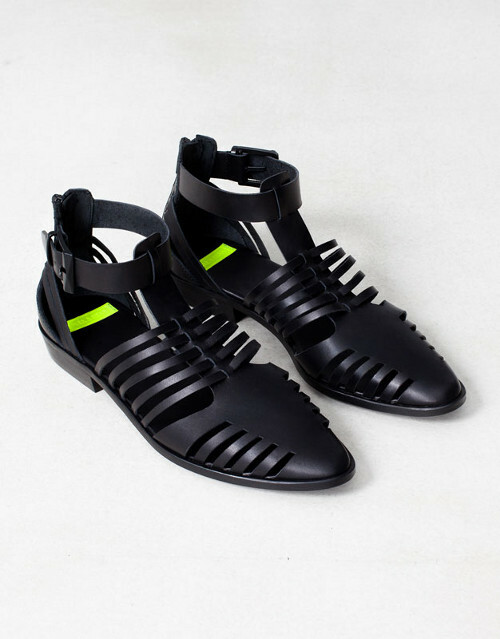 Third, is the Zara Close Toe Strappy Sandals. I didn't find the perfect gladiator sandals last summer and was determined to find a pair for this summer. Although this is a dark color, I feel like it'll fit perfectly for the summer. It's versatile and I could wear them in other seasons as well. I think it'll be pretty funny to have a foot tan in that pattern. Lastly, is the Chloe Susanna Shoe. This is a far reach product for me, sadly. I've been trying to find a similar faux one becuase I just need this in my life. But, I've realized that there can't be one that's as amazing as the original. I plan to somehow save up that huge amount of money for this shoe, but until then, maybe I'll find one that's 3/4 less than the actually price. Hope you guys liked my wishlist. It consists of lots of shoes becuase I've been feeling shoes lately. Other than jewelry, shoes are the perfect way to give pop to an outfit. Maybe for my birthday or in a possible haul, I'll have some of these items? Fingers crossed! 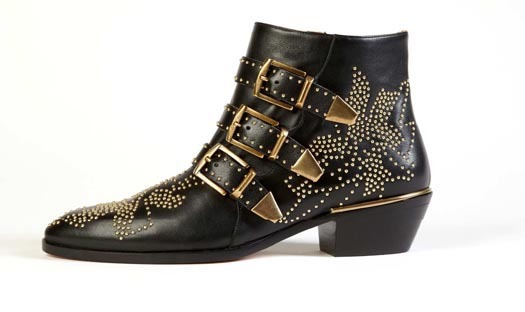 I love that agyness deyn collaboration shoes too!